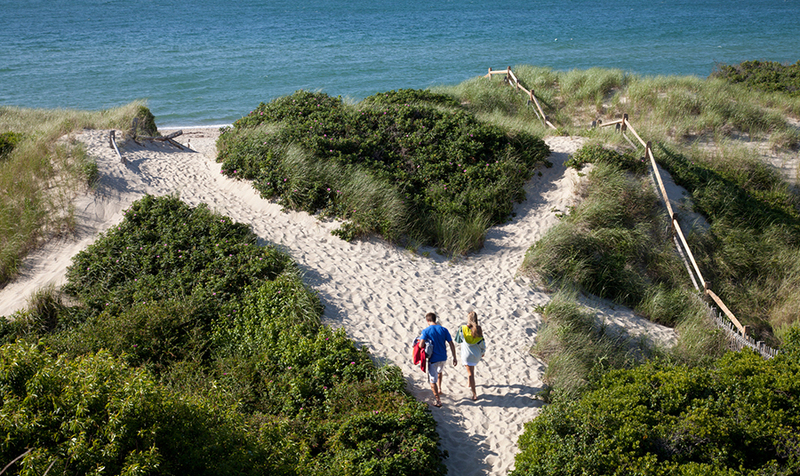 To all of us Nantucket Insiders, any time spent on this island is the highlight of any summer vacation! 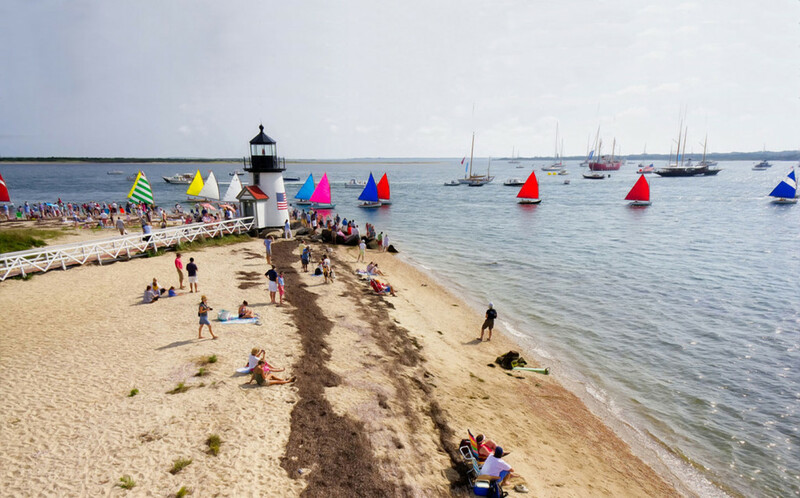 While we all agree that Nantucket is a place well worth splurging on, we'll let you in on some amazing ways to save on a Nantucket vacation, in case you haven't decided whether to book your getaway yet... "Summer for Less" specials are now being offered at Nantucket Insider's favorite hotels. 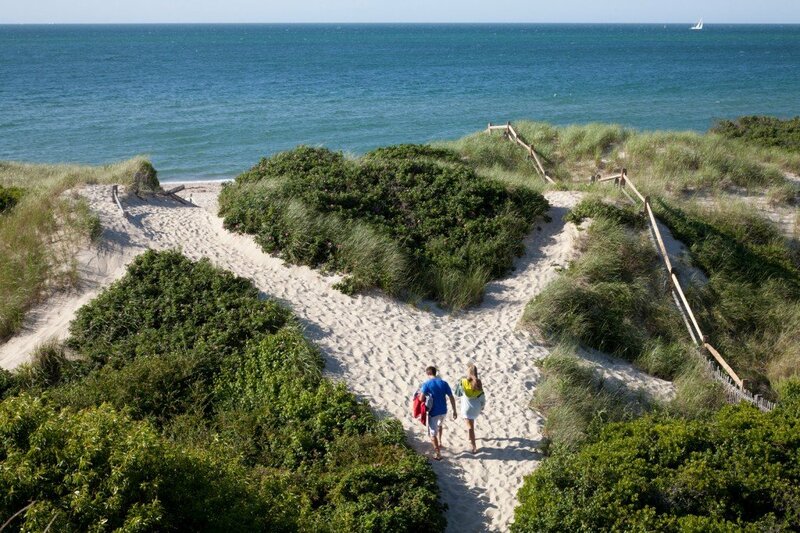 These great prices on three (consecutive) night stays can save as much as 30% on a Nantucket vacation. 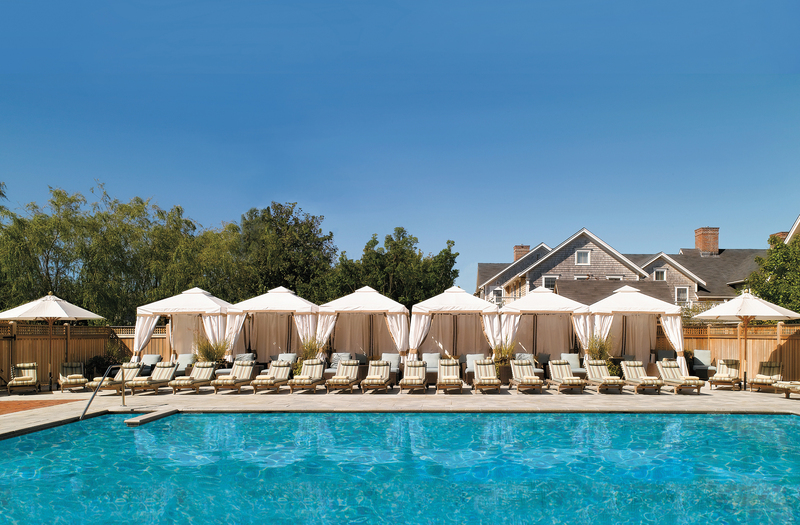 Three days at the luxurious Residences at White Elephant Village is a great option for families and three days of a true sea side escape at The Wauwinet is perfect for couples, and there is something for everyone in between too. Just click on the additional hotels below to see all of the dates and rates that are available! 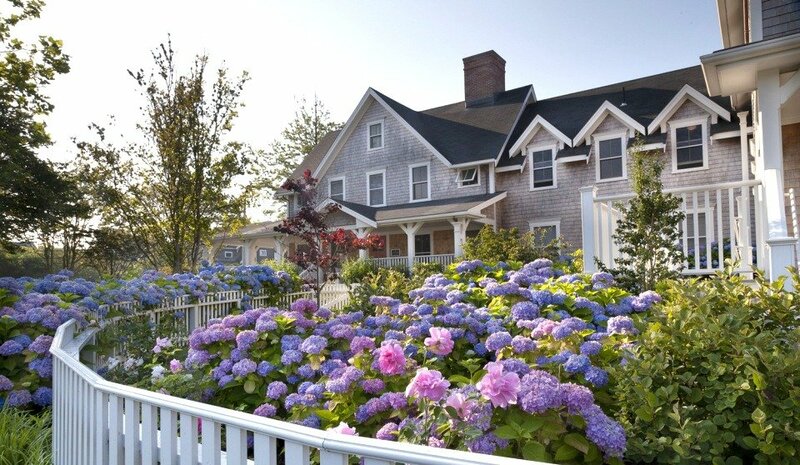 White Elephant Jared Coffin House The Cottages & Lofts at The Boat Basin A common misconception Nantucket Insider is ready to dispel is the rumor that Nantucket is 'sold out' in July and August. Not only are the "Summer for Less" dates and rates applicable to real summer dates, but there are even more amazing options that can still be booked this summer. 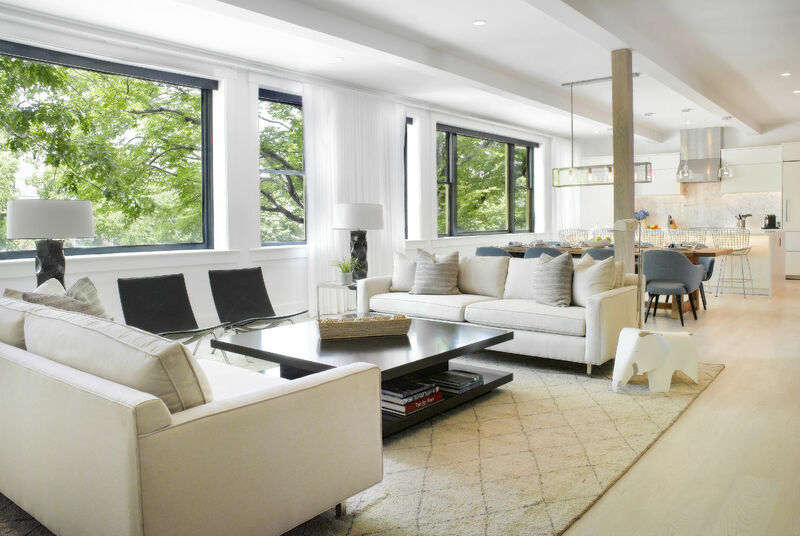 The recent additions of White Elephant Lofts are prime accommodations for groups of friends or families traveling to Nantucket seeking space and style. 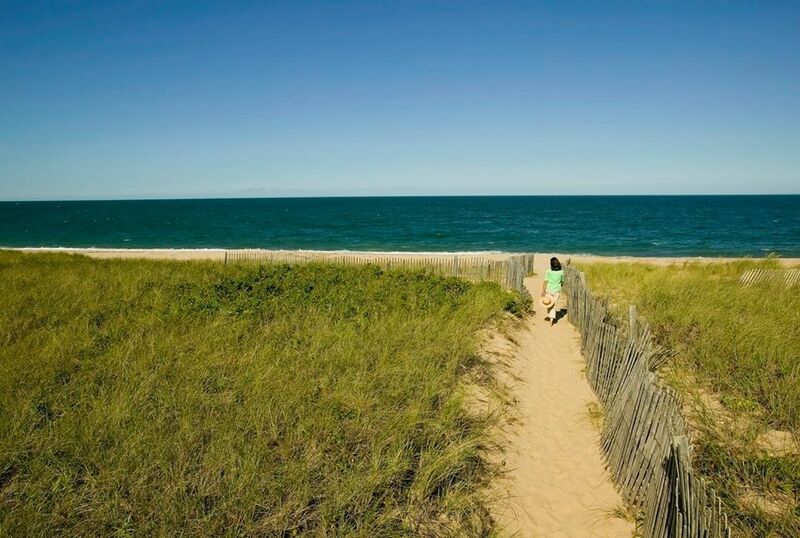 These spacious three-bedroom lofts are ideally located in the heart of downtown Nantucket and feature full gourmet kitchens, multiple bathrooms, and beautifully designed spaces and living areas for relaxing and entertaining. Staying in a White Elephant Loft is like having your own private home with the perks of prime real estate, hotel services and amenities (like daily housekeeping and even room service!) as well as access to the coveted pool and cabanas at White Elephant Village. There is even more to love about White Elephant Lofts this season with some great nightly rates of $3500 and $3800 for weekday and weekend dates respectively- specific dates must be applied. Just call 1-800-ISLANDS for more information and availability.